Forget about trick or treating, or carving a face out of a pumpkin. If you want to get the best out of Halloween this year then look no further than a spooky trail in Lichfield's Beacon Park. 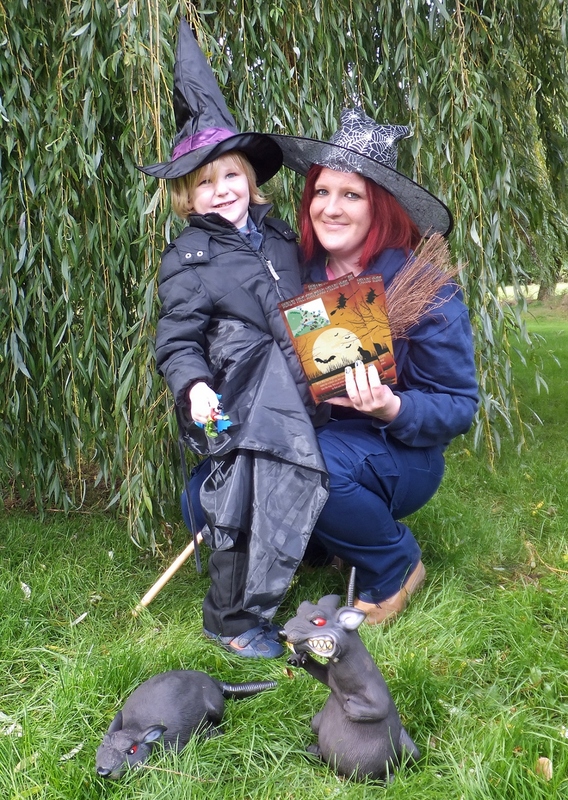 Families are invited to get into the spooky spirit and follow a Halloween Trail his autumn half term, running from Saturday 24 October to Sunday 1 November. 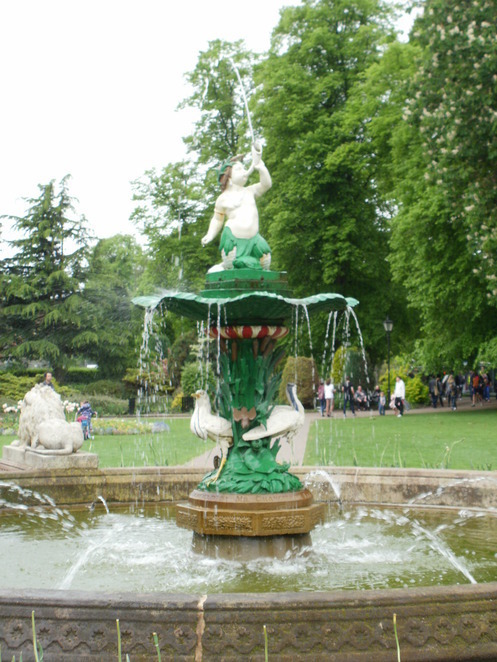 The trails are part of an Autumn programme of activities aimed at showing off Beacon Park to people of all ages throughout October, with other events ranging from puppet making to planting seeds. Kicking off the park's autumn season is The Puppet Lab which takes place on Sunday 11 October. Run to celebrate Lichfield Literature Festival, the three workshops offer children the chance to create their own puppets and make up stories for them to star in. The 10am to 11am session is for pre-schoolers to make paper plate puppets and costs £2. The 12noon to 1.30pm session is for ages 5 and involves making finger puppets and costs £3. 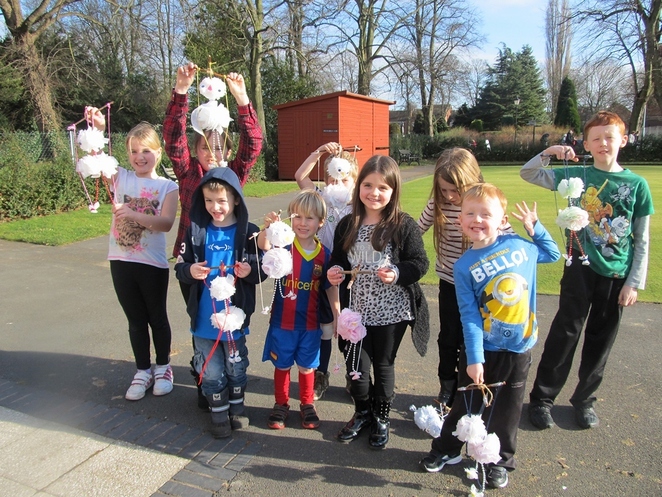 The final session will run from 2pm to 3.30pm and is for ages 7 and involves making string puppets and also costs £3. Places need to be booked in advance by calling 01543 308869. 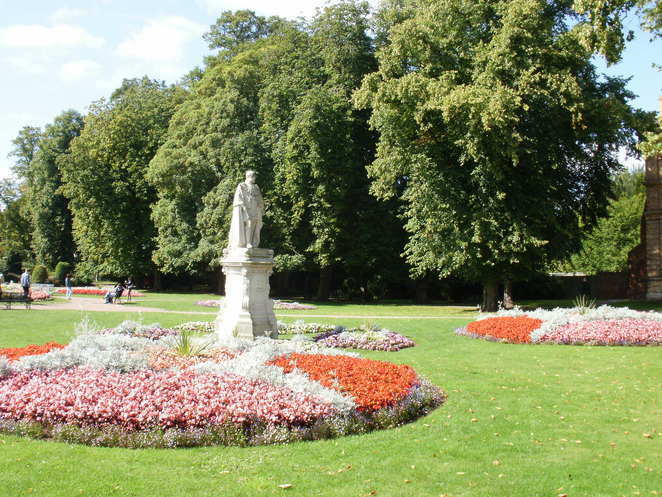 Then on Sunday 18 October children can learn how to make an origami pot out of recycled paper and plant a Chestnut seed, collected from one of the park's Chestnut trees. Seed Sunday will take place in Beacon Park's Community Garden between 11am and 1pm. Places do not need to be booked so people can simply drop in on the day. The Halloween Trail will be available from the Ranger Station between 10am and 3pm for £1 each. Simply follow the trail, work out the Halloween-themed puzzles and collect a small prize at the end.